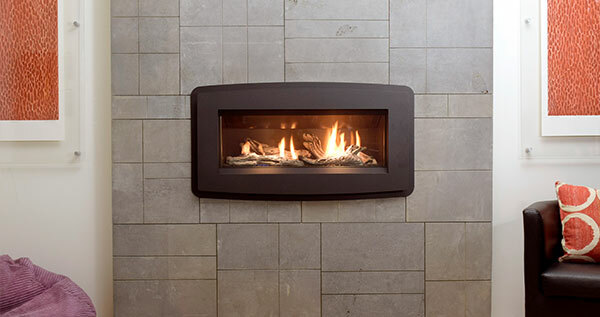 The Esprit linear gas fireplace offers Pacific Energy’s highest level of quality, technical innovation, and engineering in a modern landscape. For maximum heat and ultimate energy efficiency, the Esprit utilises large formed steel heat exchangers and standard one-touch programmable remote controls to provide quick, easy control over heat and added energy savings. Even at the lowest settings, flames are appealingly rich and full to gently warm the room. The Mirage 18 is engineered to provide powerful, efficient heat for your home.